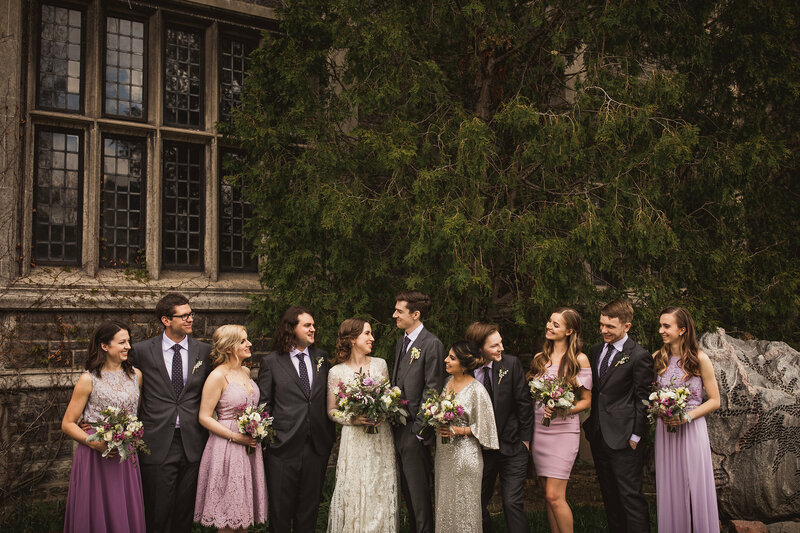 This Hart House wedding is so unique in that it’s an intimate hart house wedding. 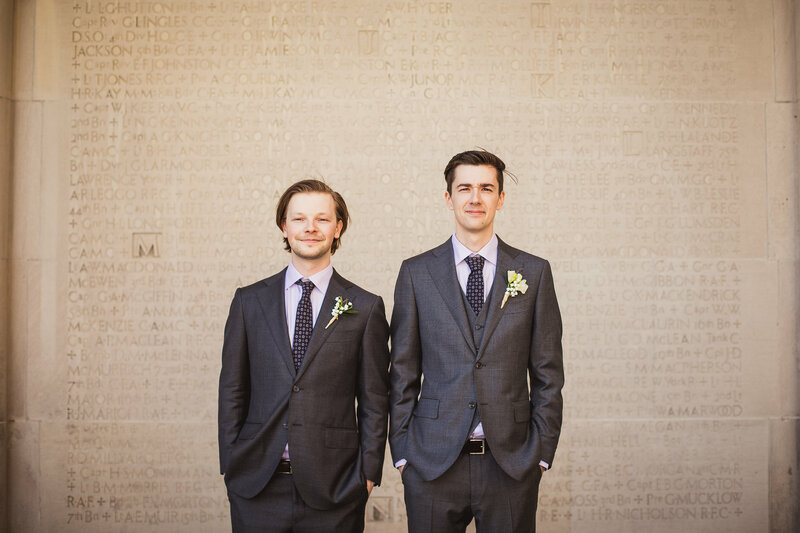 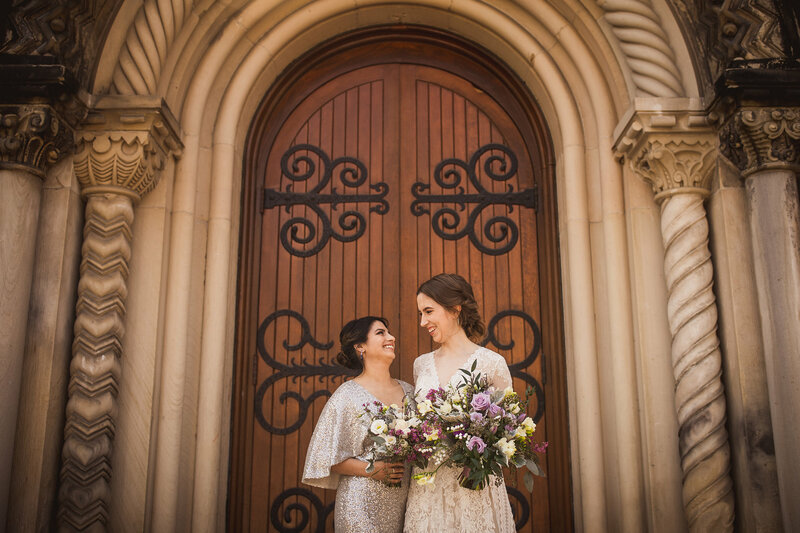 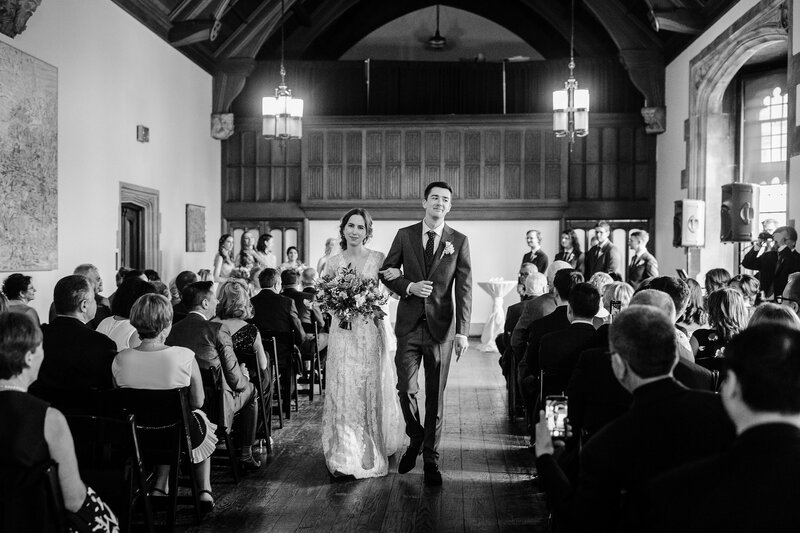 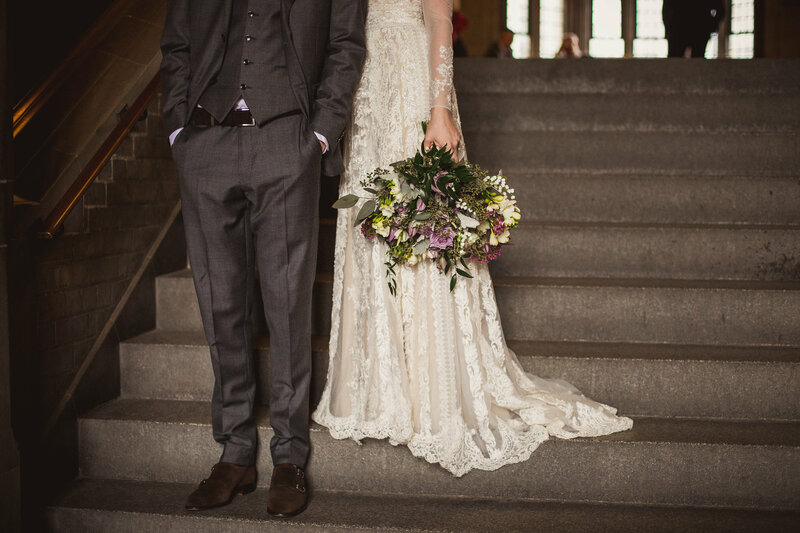 In lieu of the grand hall and hundreds of guests, this Hart House wedding kept only the most nearest and dearest close. 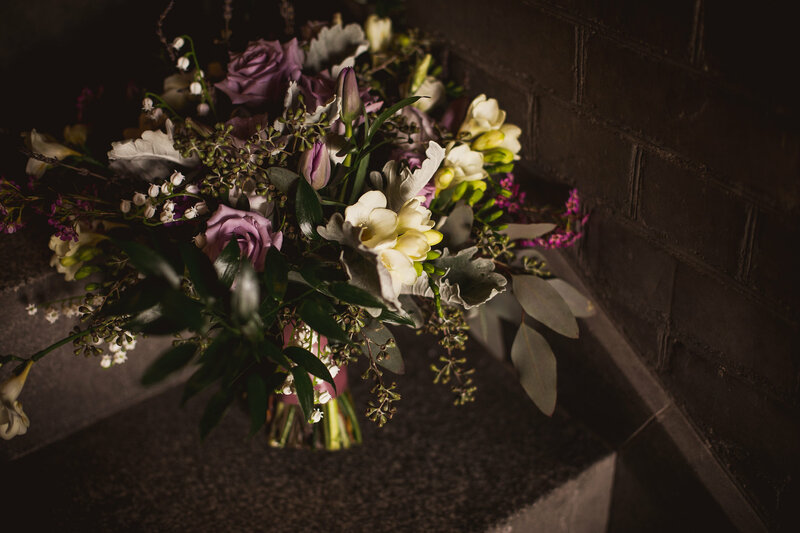 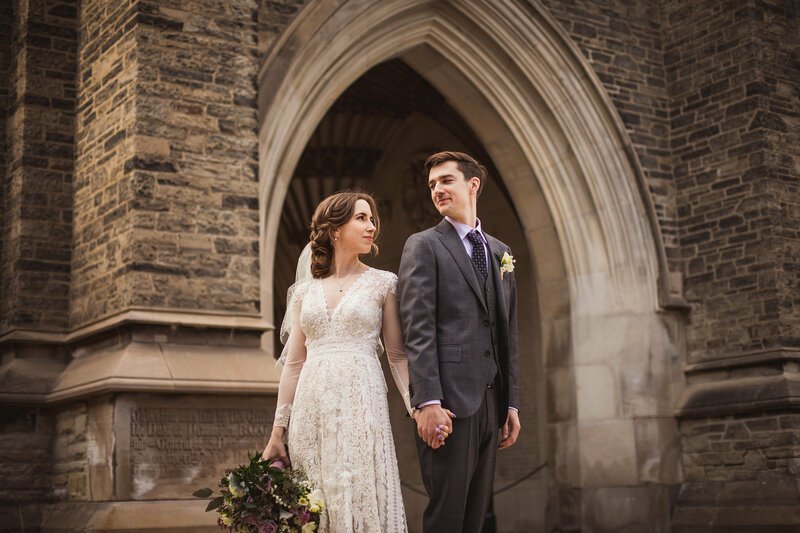 The couple opted for a small intimate wedding package in lieu of a full day as well. 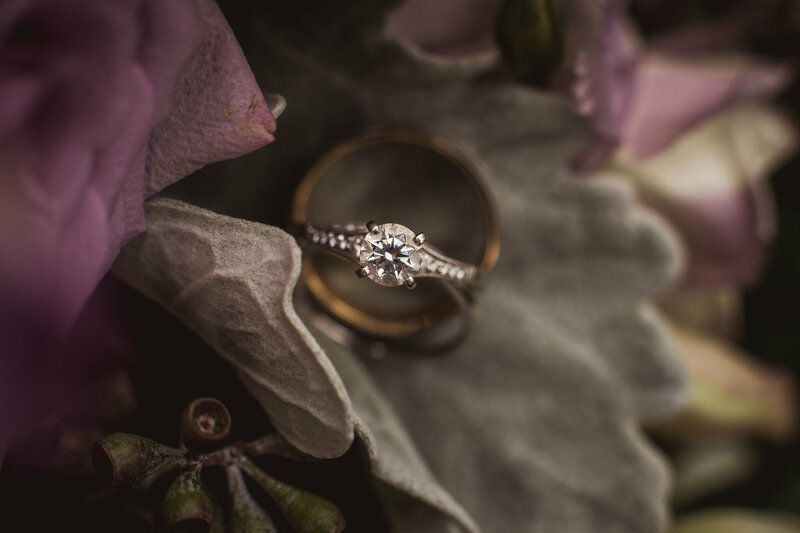 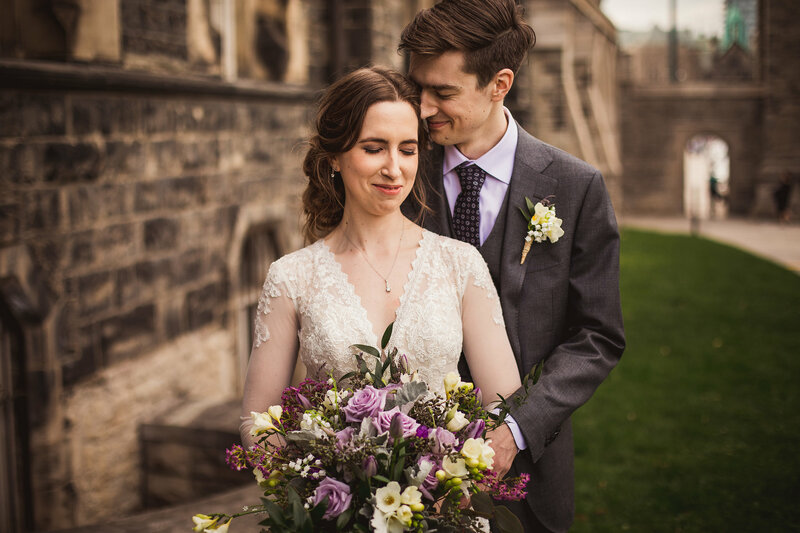 If you’re planning an intimate wedding in Toronto and want to know what your options are for intimate wedding photography, take a look at these pretty pictures and then scroll to the bottom of the post to learn about your options! 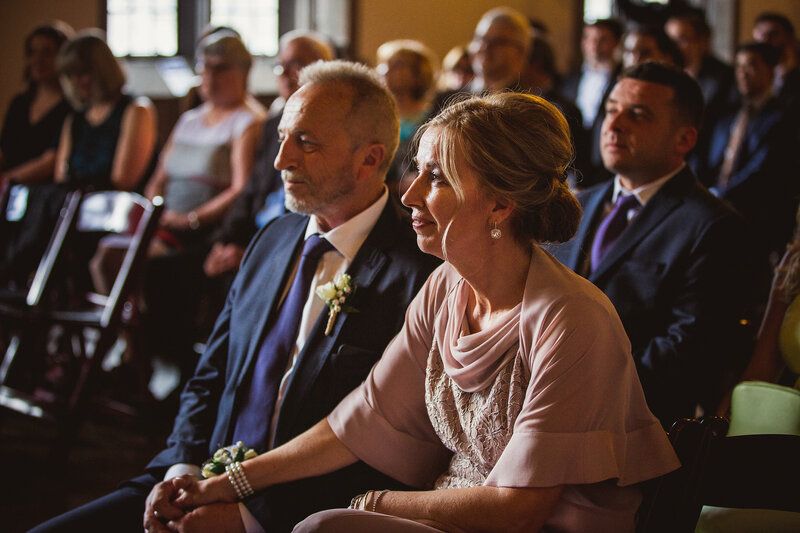 Kathy + Brent’s wedding day was sooooo chill – one of the perks of a smaller, more intimate wedding. 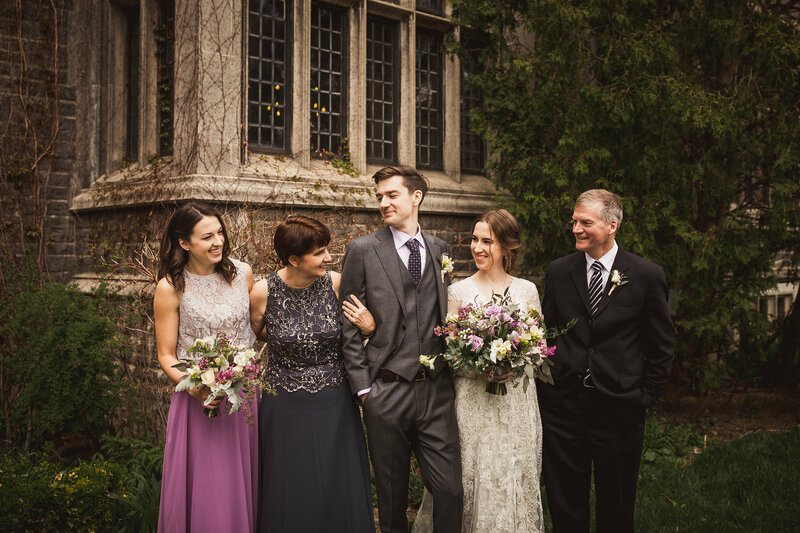 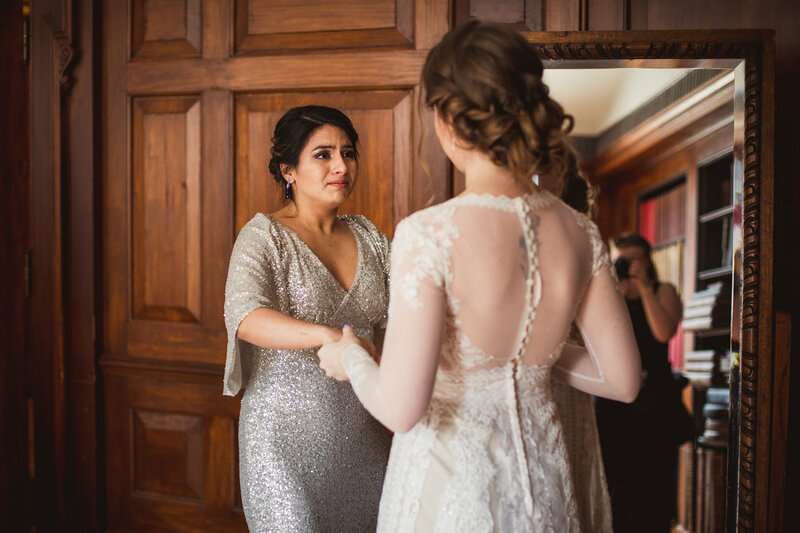 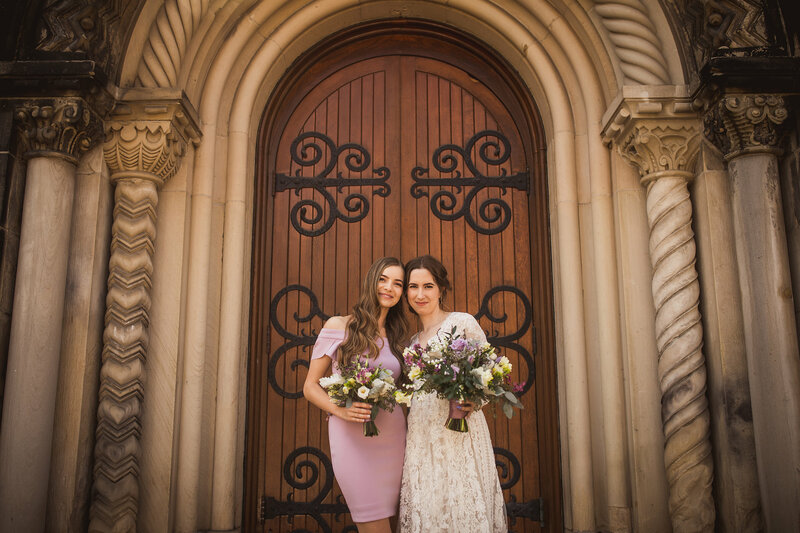 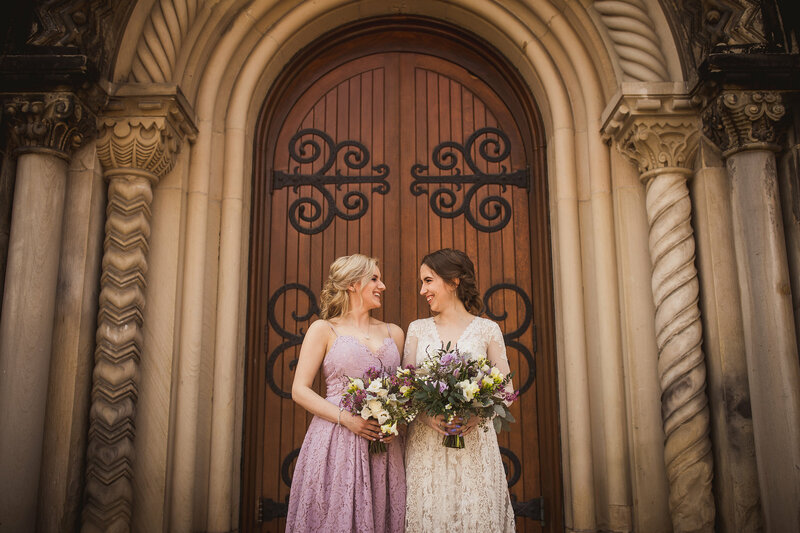 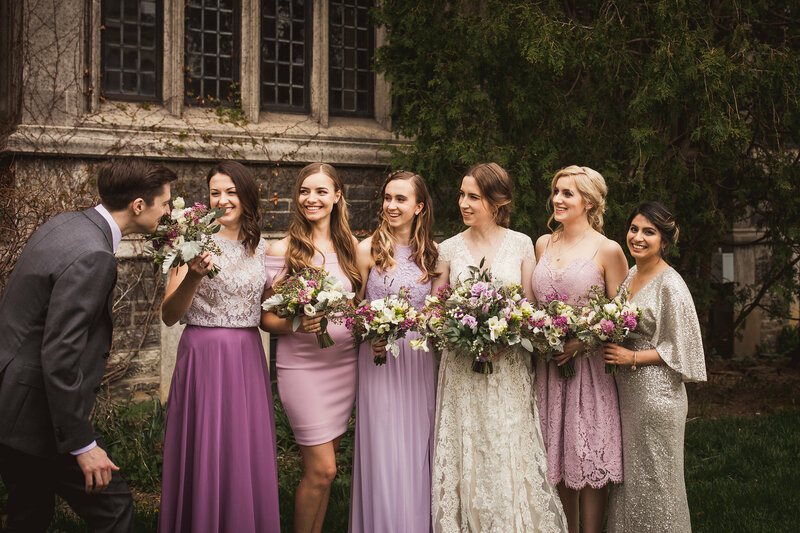 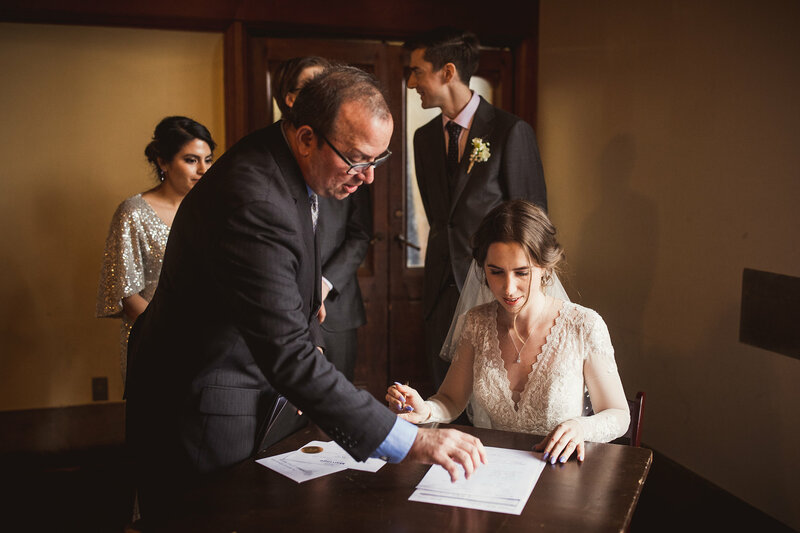 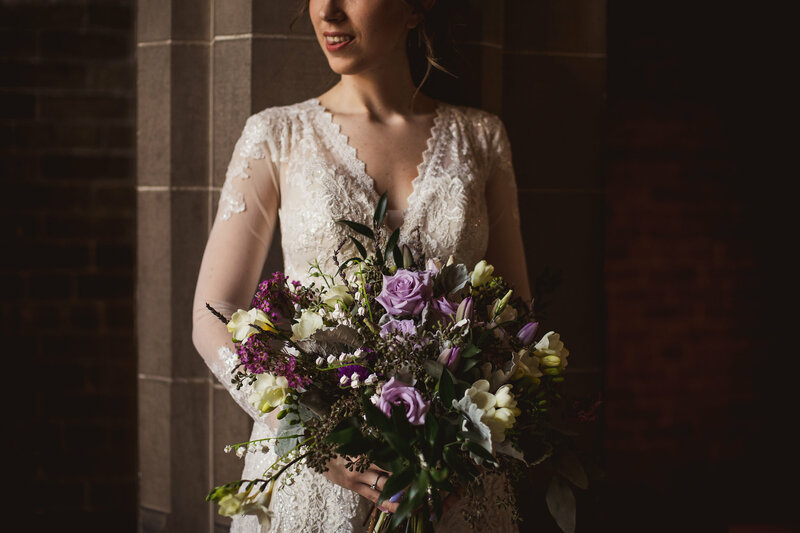 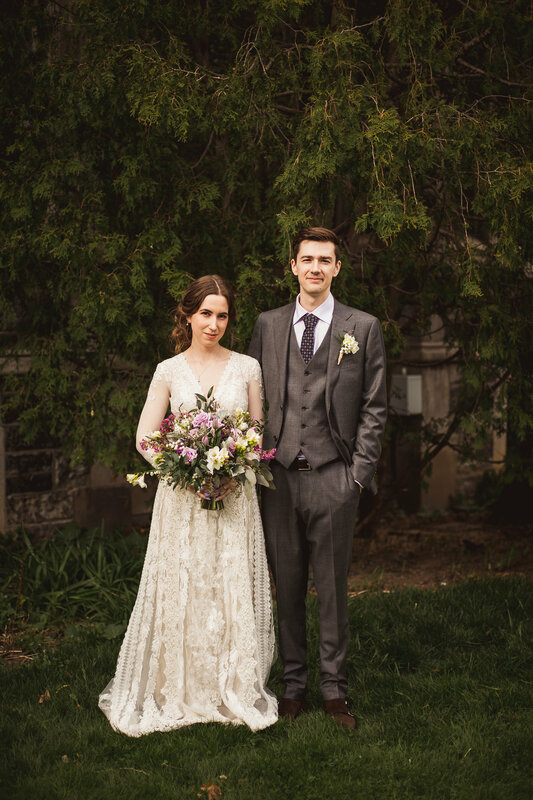 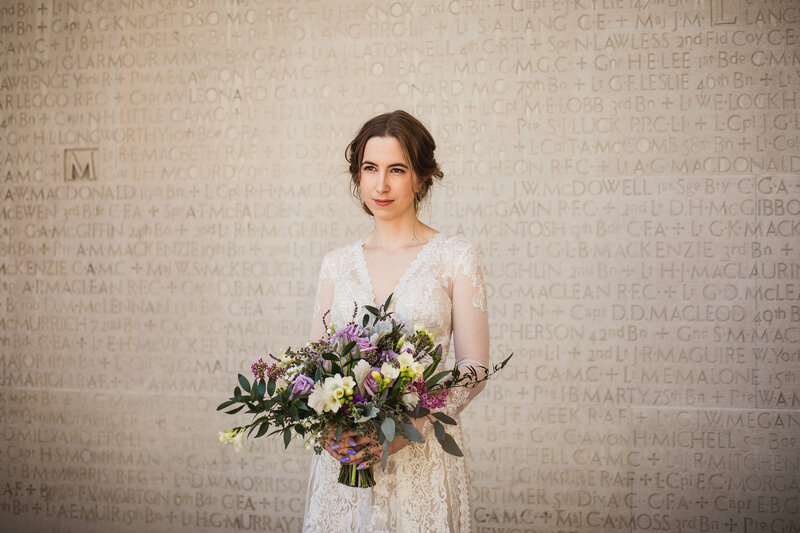 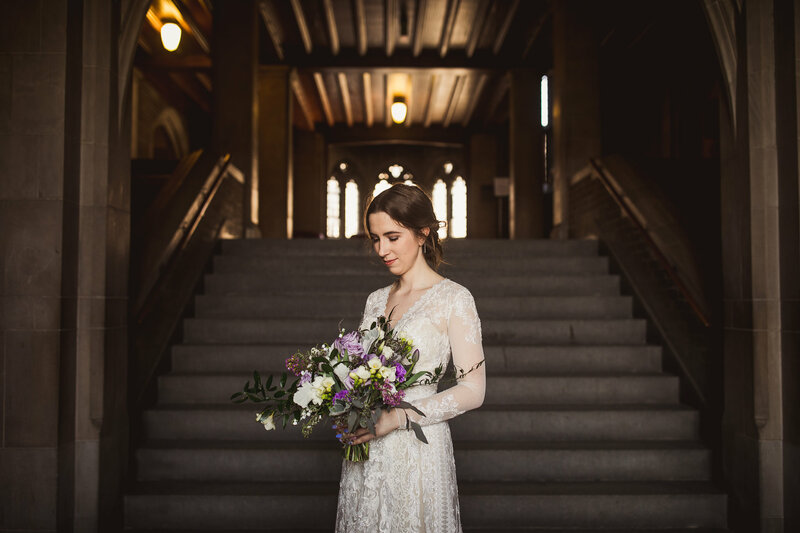 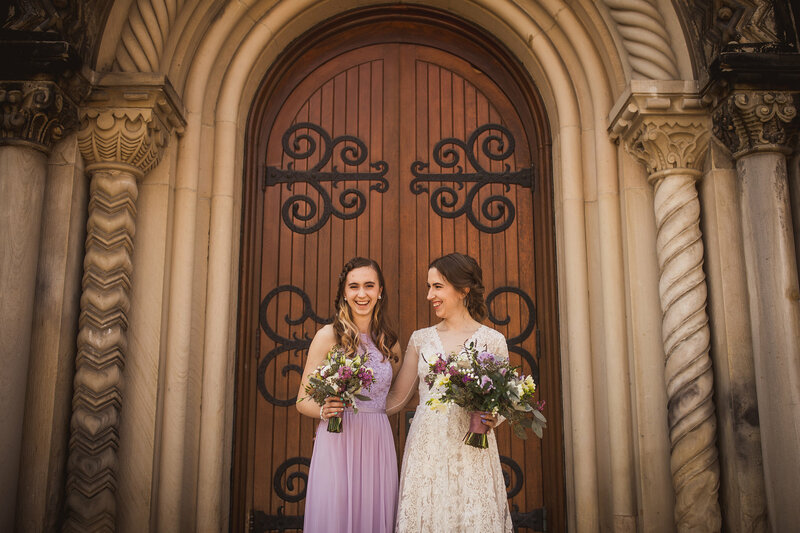 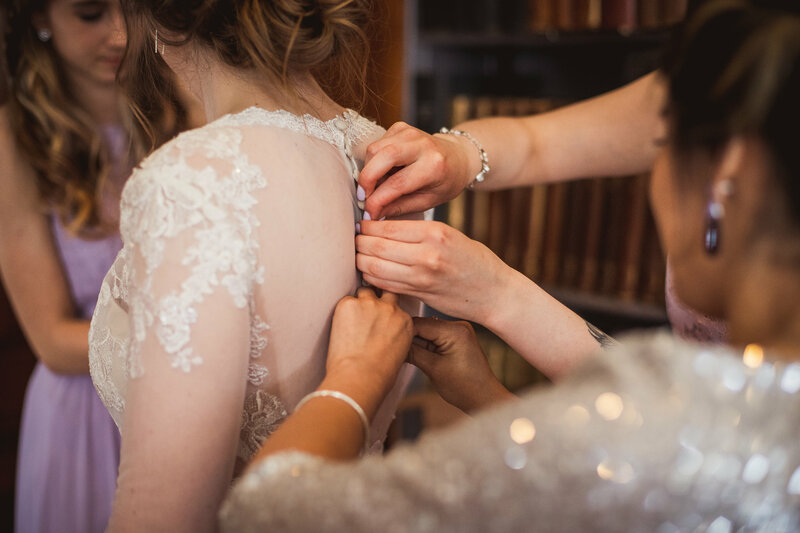 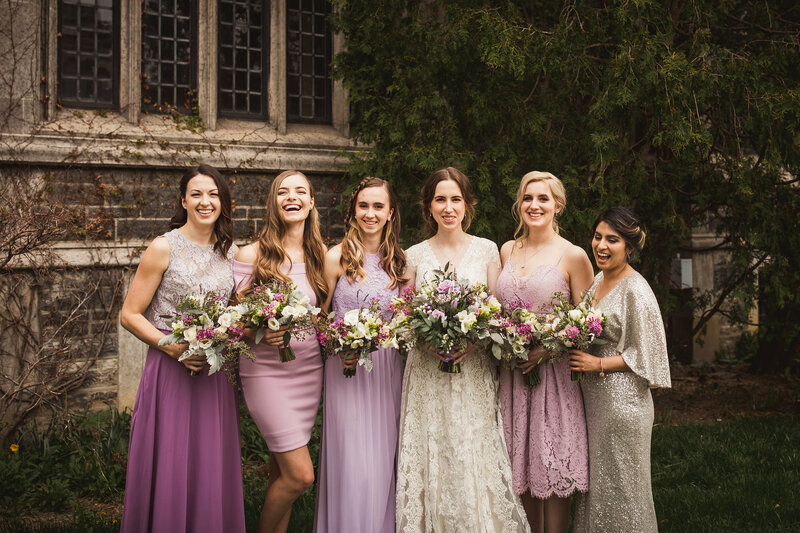 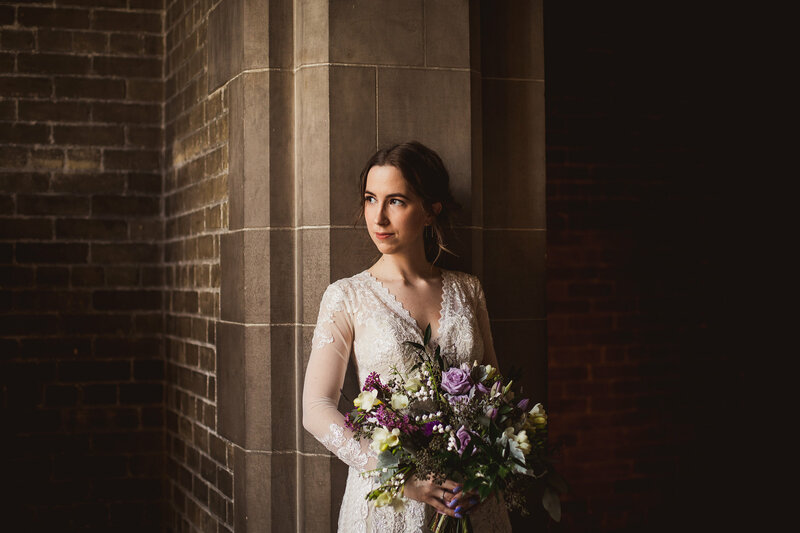 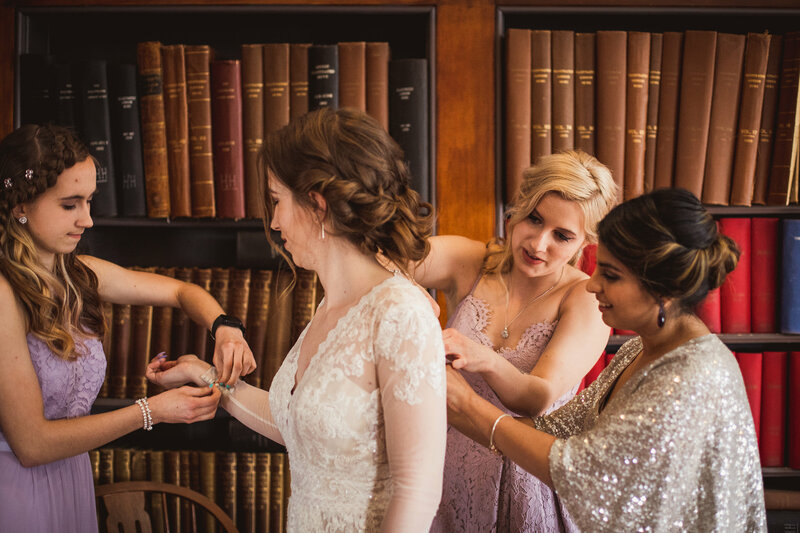 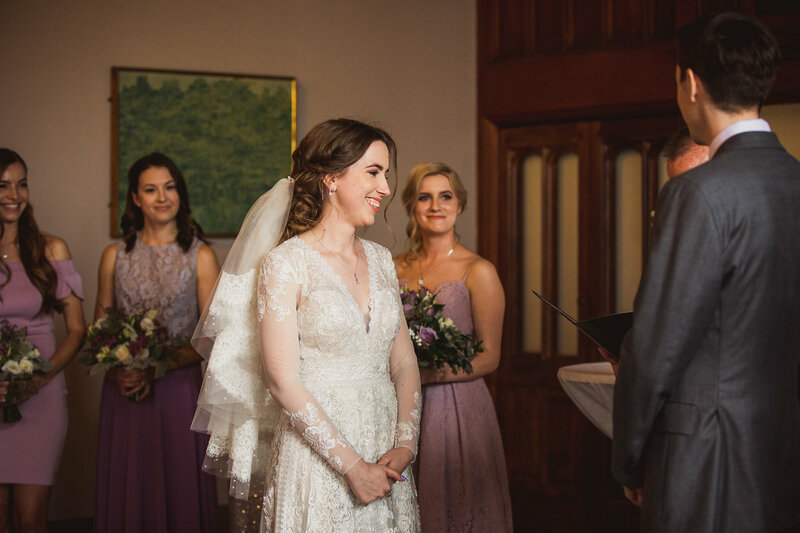 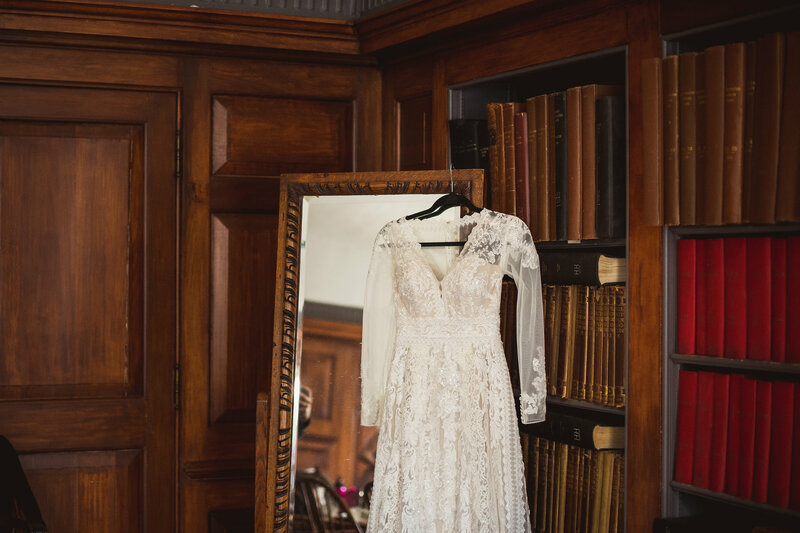 Kathy got ready in the bridal suit at Hart House and her favourite people helped her quickly transform into a bride. 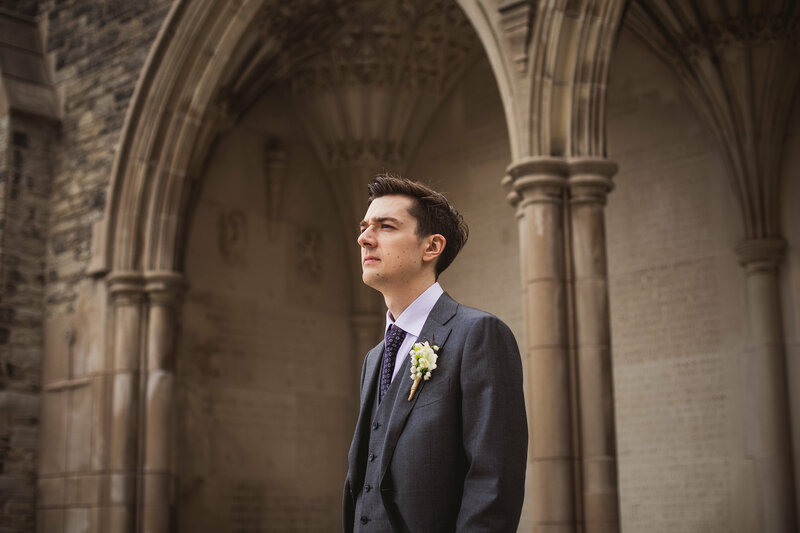 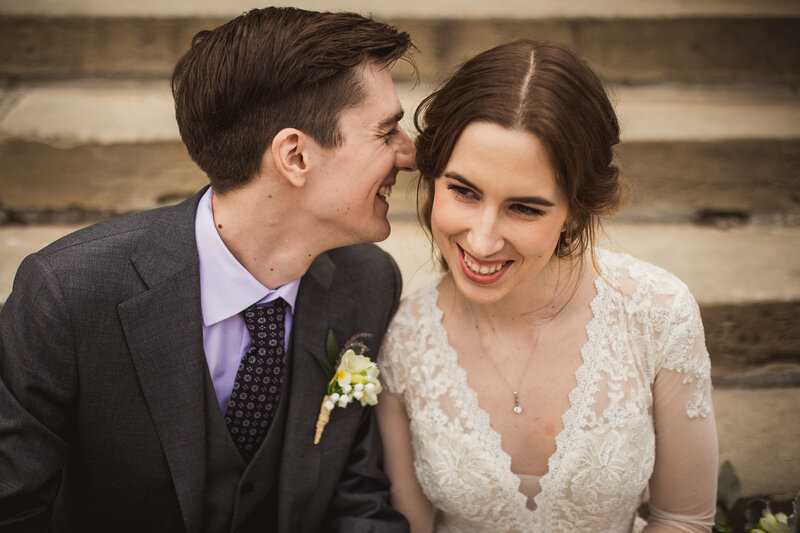 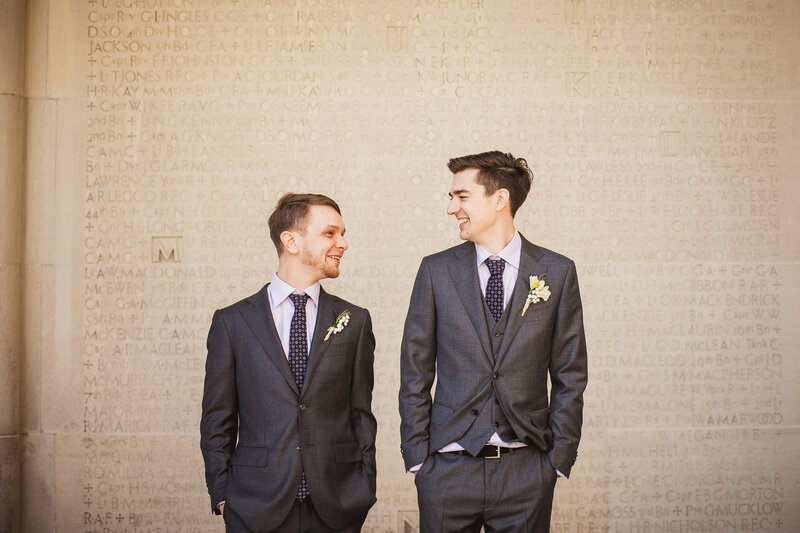 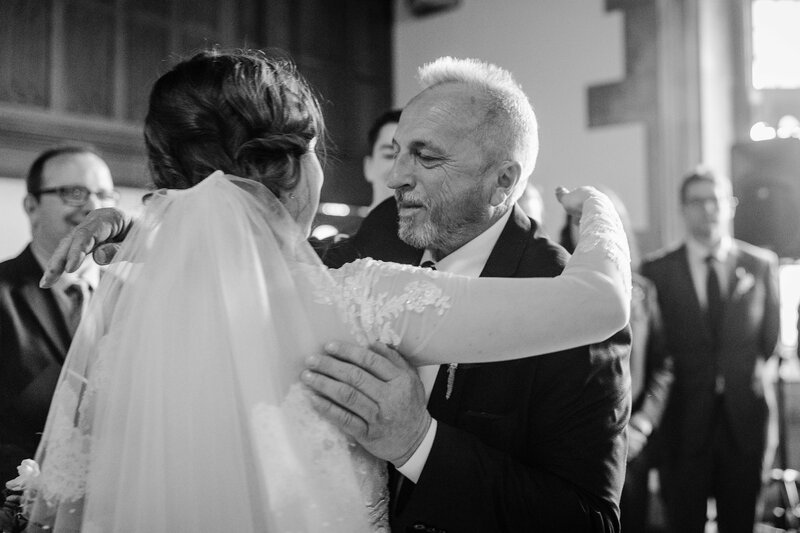 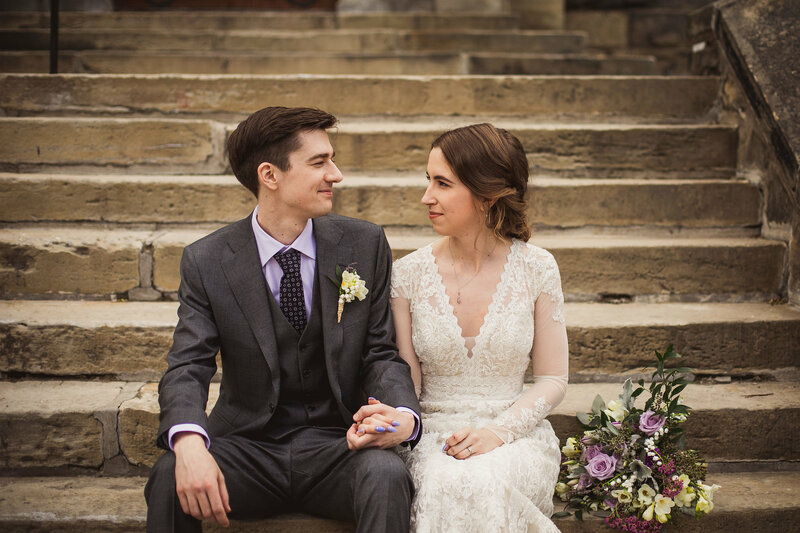 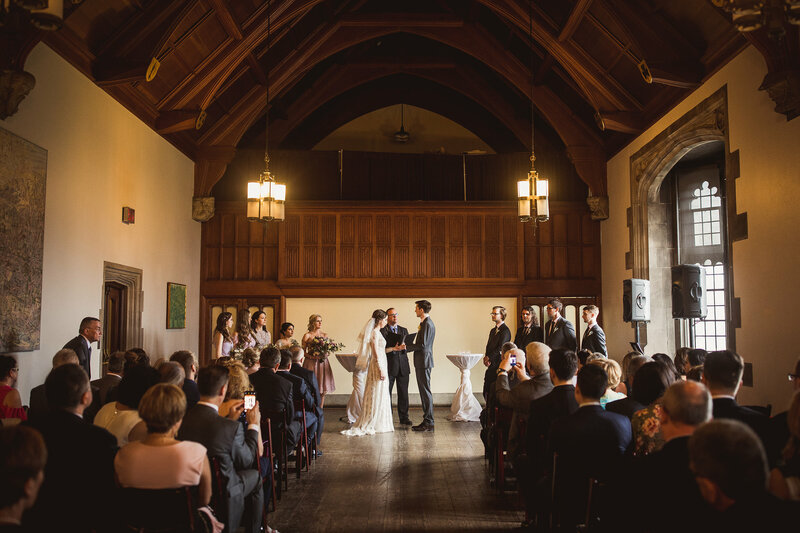 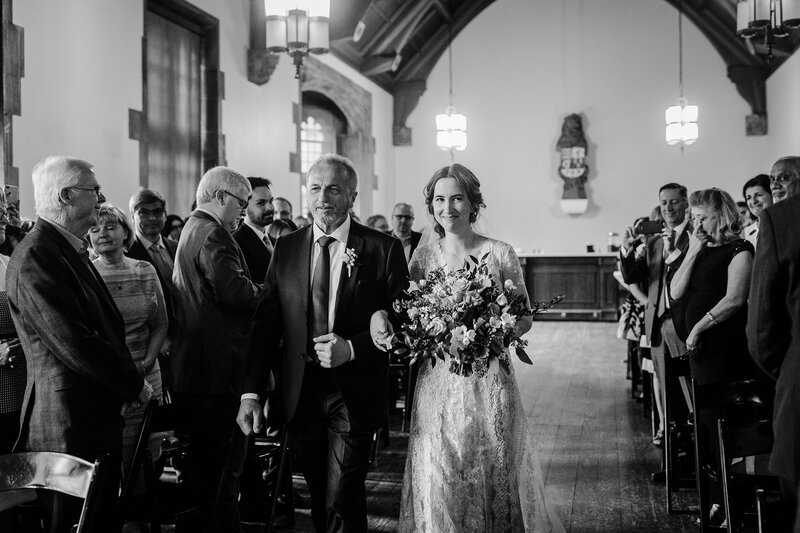 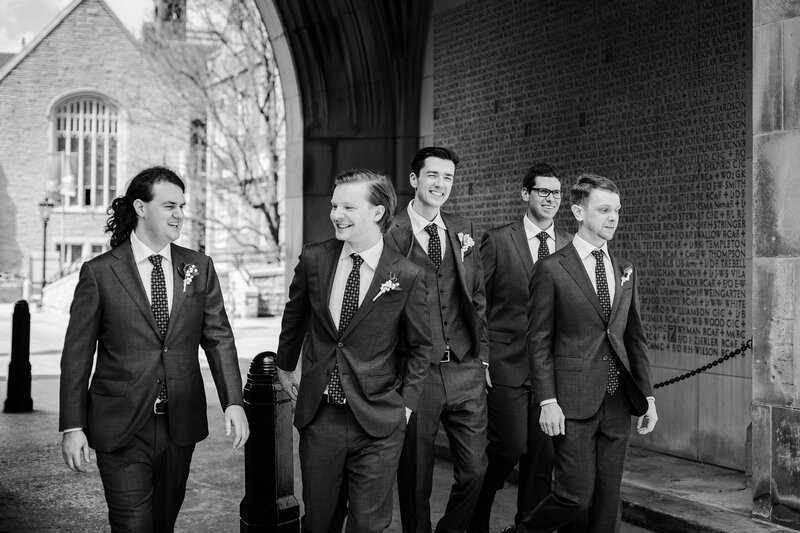 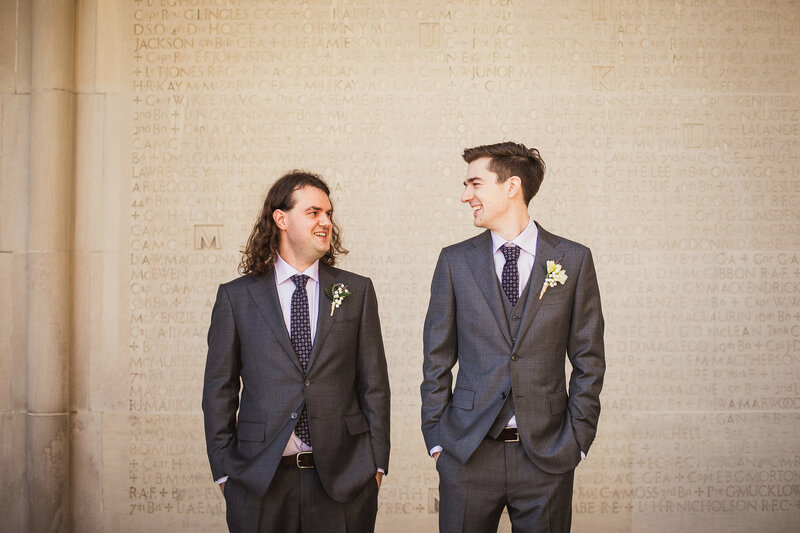 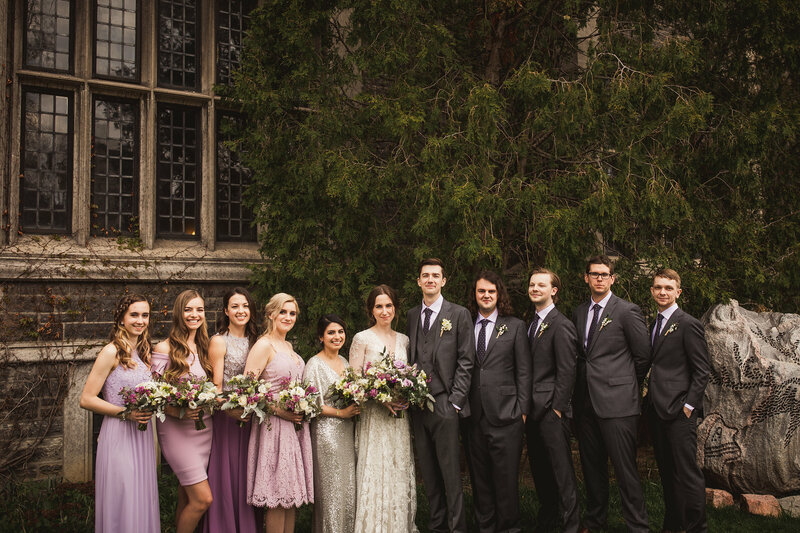 What was most important to Kathy and Brent was amazing photos and we spent some time photographing them and their wedding party outside and inside at U of T. When photos wrapped the formalities began – Kathy walked down the aisle with all eyes on her. 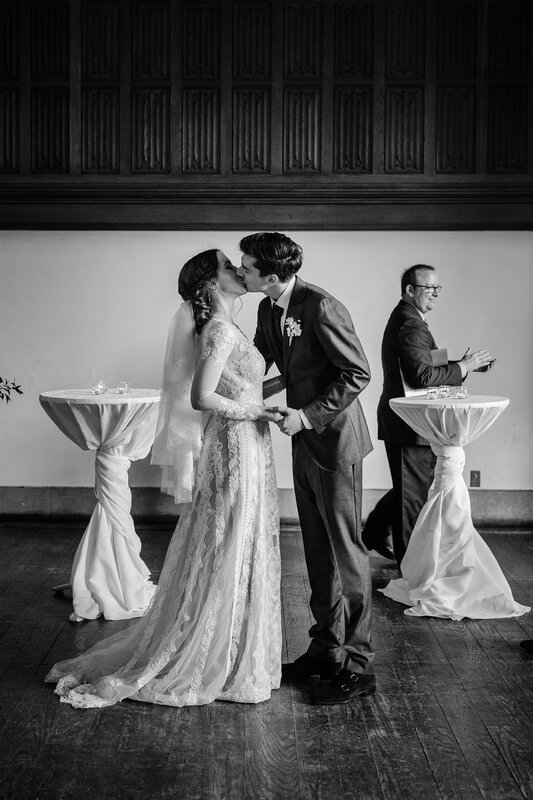 A quick kiss, a few signatures and Kathy and Brent get to spend the rest of their lives together! 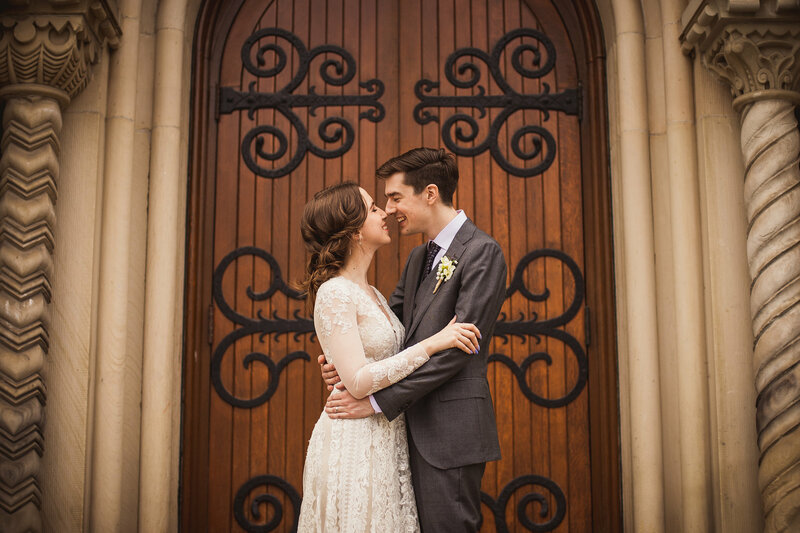 Wishing you both a lifetime of amazing and rich love! 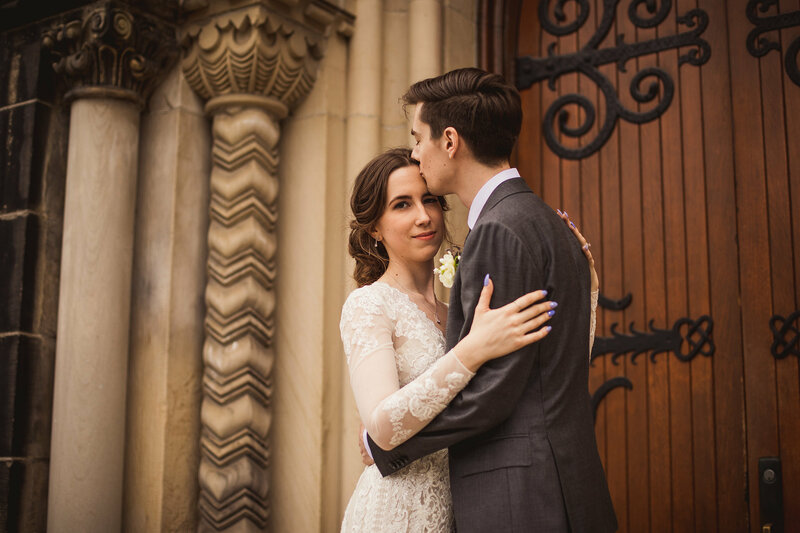 Just because you’re having a smaller, more intimate wedding doesn’t mean that you don’t deserve amazing, high quality images! 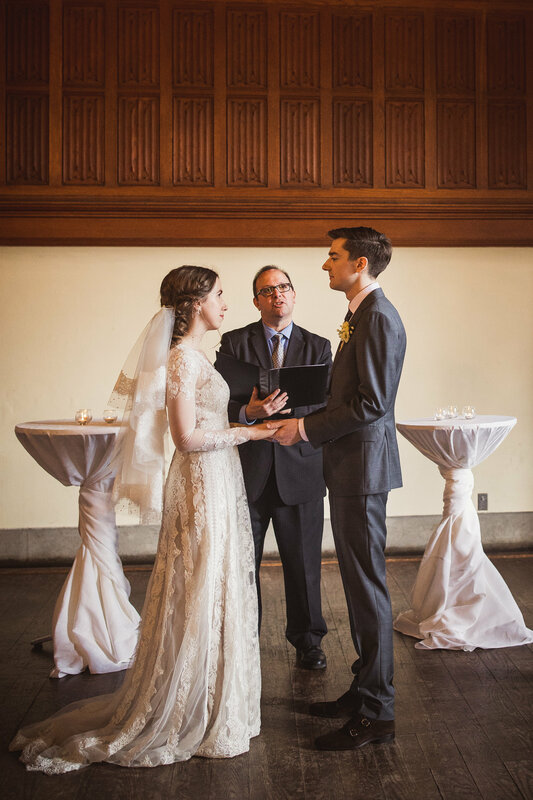 Most photographers offer a partial-day package for their services to facilitate smaller weddings like this. 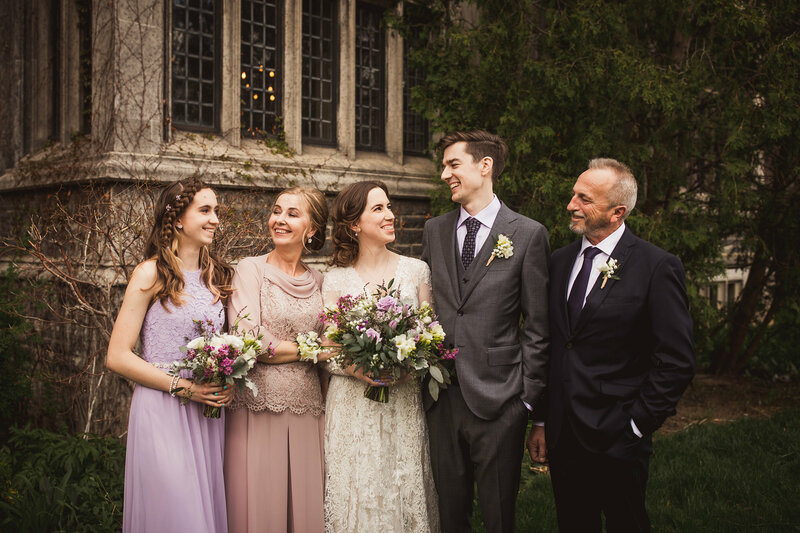 This partial-day package is usually about 6 hours. 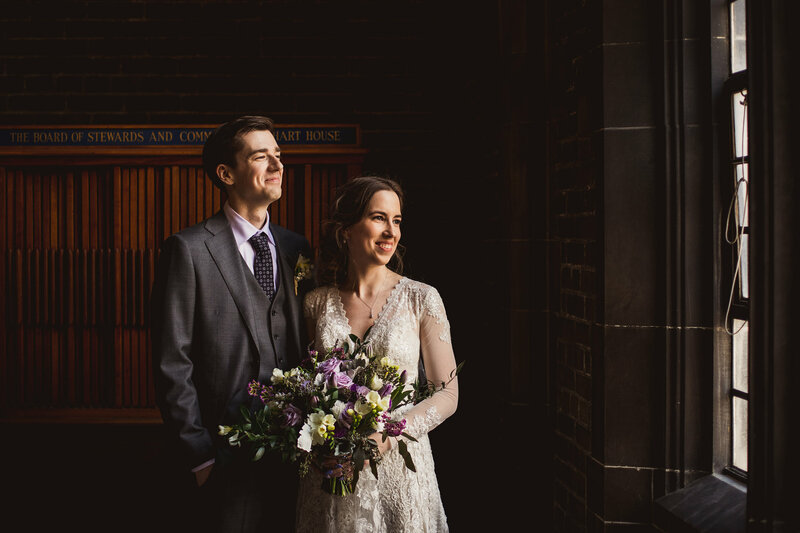 It’s rare for a photographer to secure a package less than 6 hours more than a few months in advance. 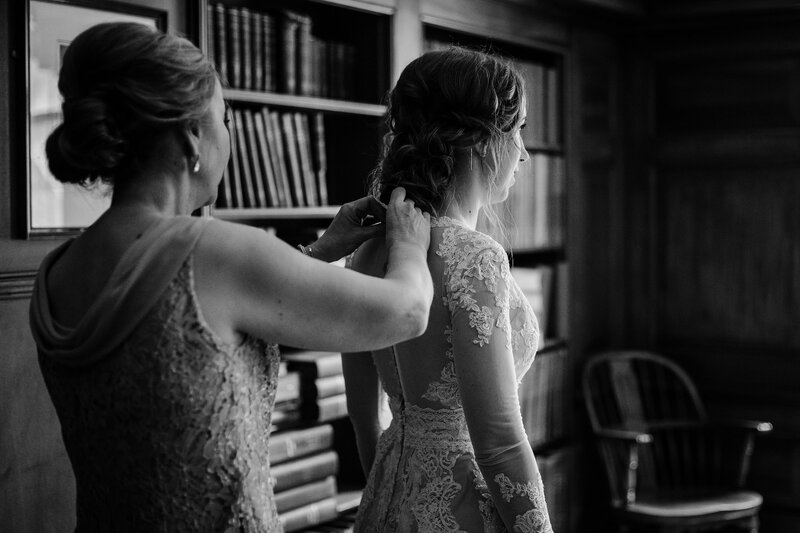 Photographers can only accept 1 wedding per day and it’s how they support their families. 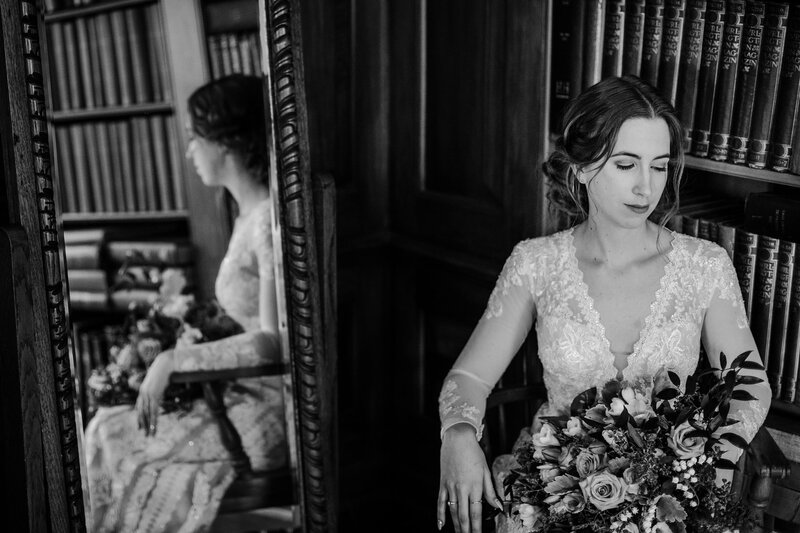 This means that expecting a photographer to book you on a Saturday, 9 months in advance for only 2 hours of coverage is extremely unlikely to happen. 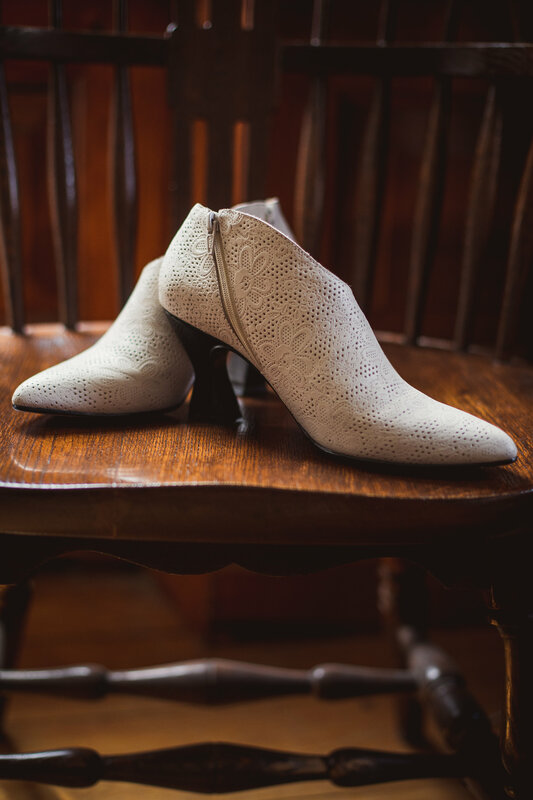 Budget accordingly! 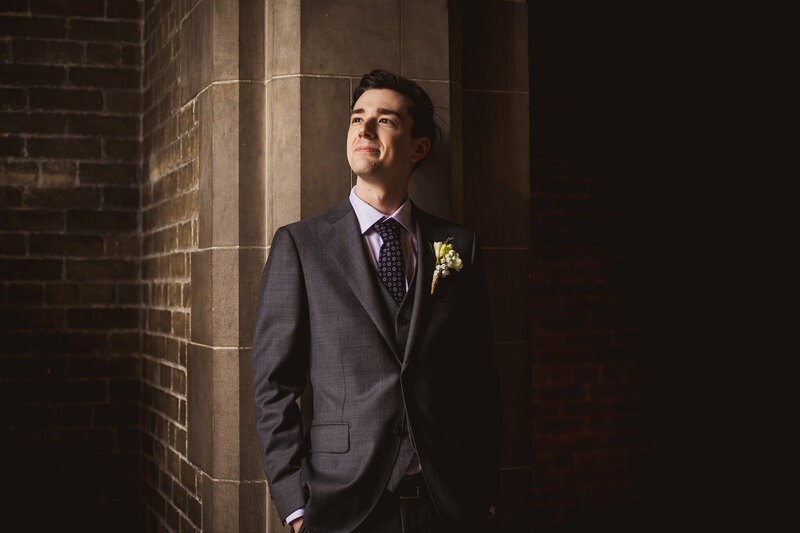 Remember the “Costco theory” – the more you buy the more you save. 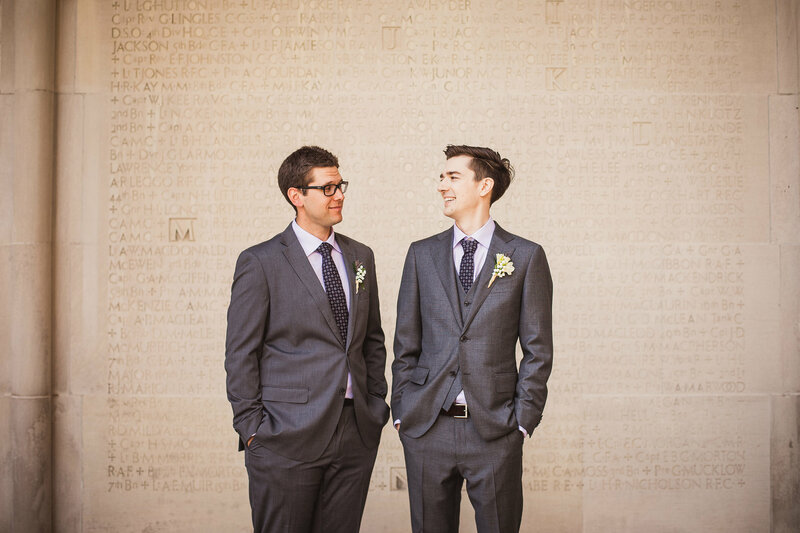 Consider adding in an album when you book as discounts can often be included at the time of booking. 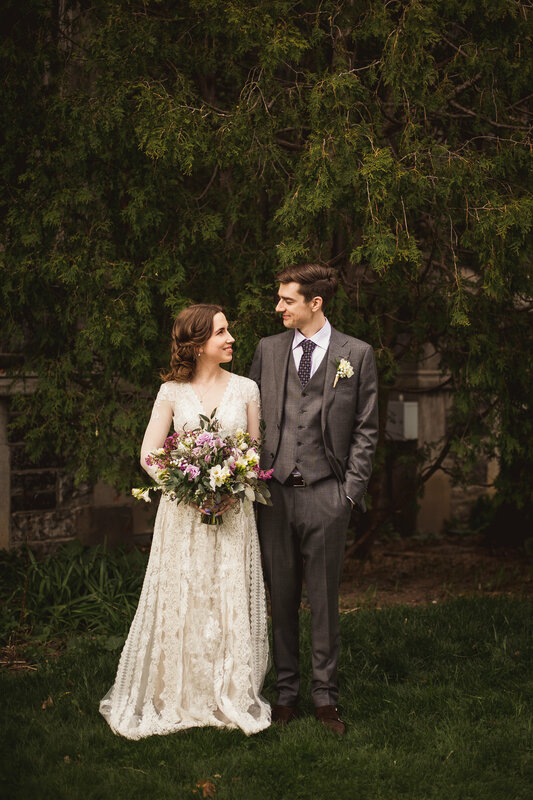 Small weddings still deserve amazing memories!